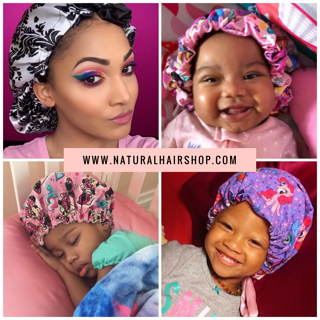 Baby Barefoot Sandals now available at The Natural Hair Shop! Dress up those little piggies with these adorable baby barefoot sandals! 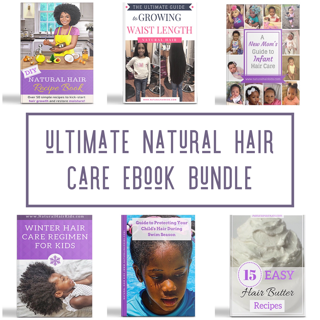 Available now at The Natural Hair Shop! New items will be stocked weekly! 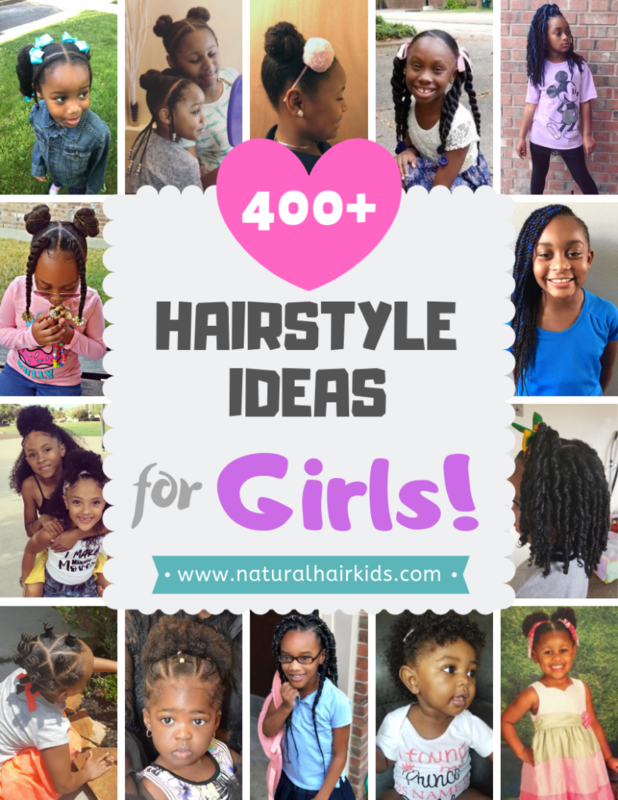 Go check us out and tell a friend! 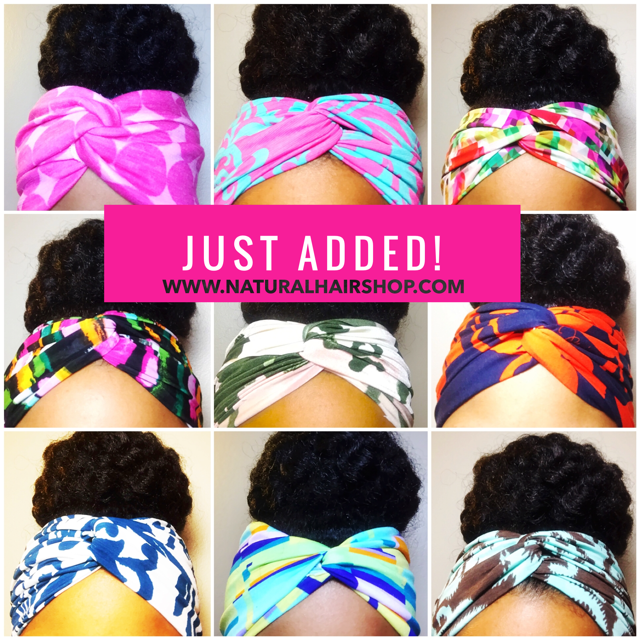 Next Story → Jumbow headbands now available at The Natural Hair Shop!